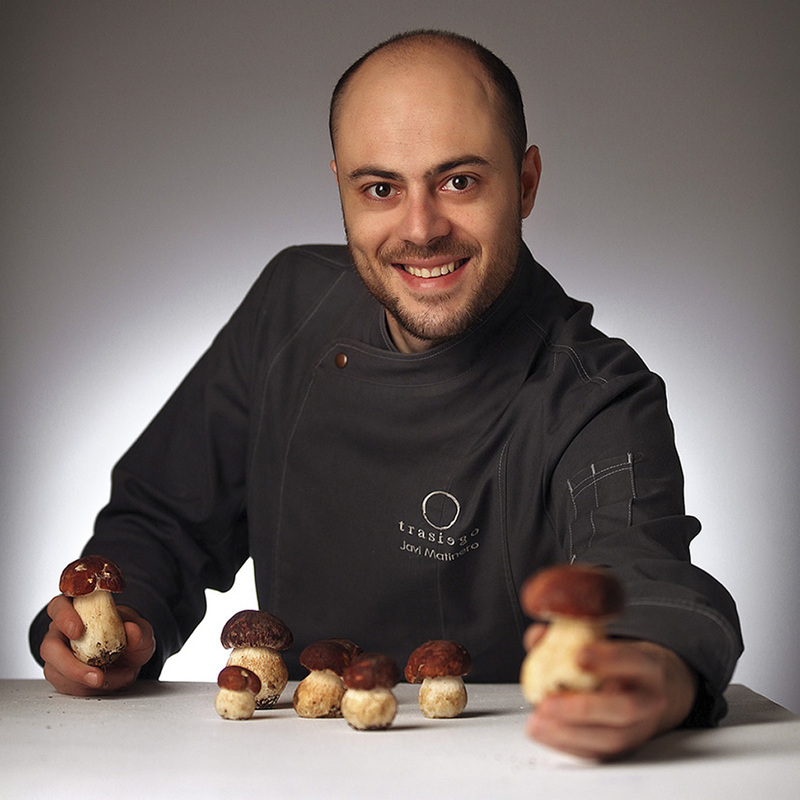 Trasiego is made up of a team under the direction of chef Javi Matinero. Javi has been in the kitchen since he was 13 years old. After graduating from both the Guayente and San Lorenzo catering schools he has continued visiting kitchens to gain experience and make friends. Far from high-profile restaurants he has discovered the ins and outs of this profession: sacrifice, commitment, perseverance, humility and a good team. 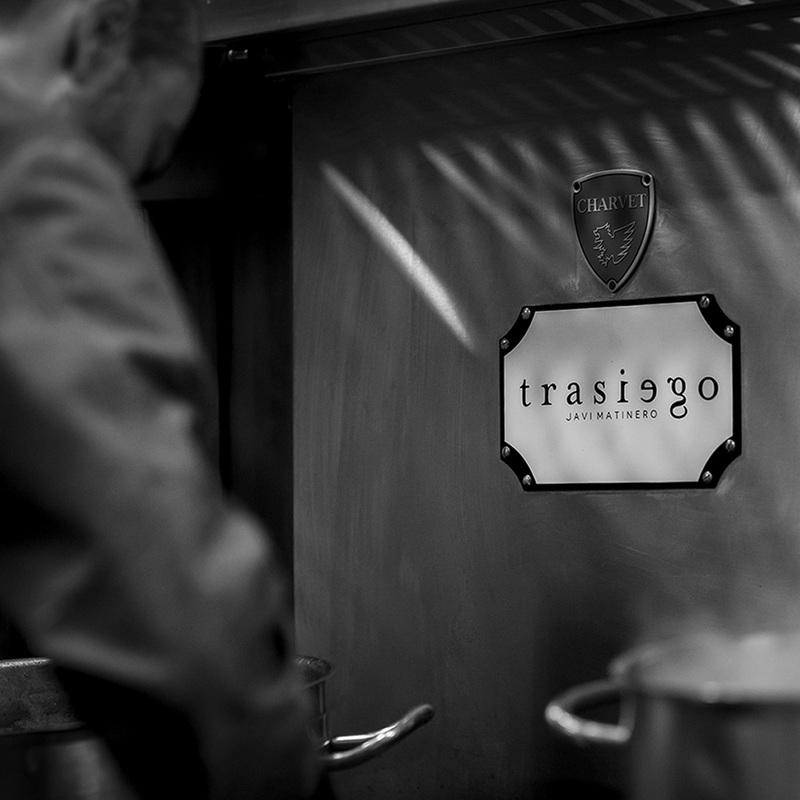 In 2012 his great dream and adventure came true and at last, Trasiego was born. Since then, awards, prizes and recognition have not stopped. However, Javi has never lost sight of the most important thing; the support, affection and loyalty of his team and guests. This foundation forms part of a personal story that still has much to deliver and share.